Can't make it to a convention? You don't have to! 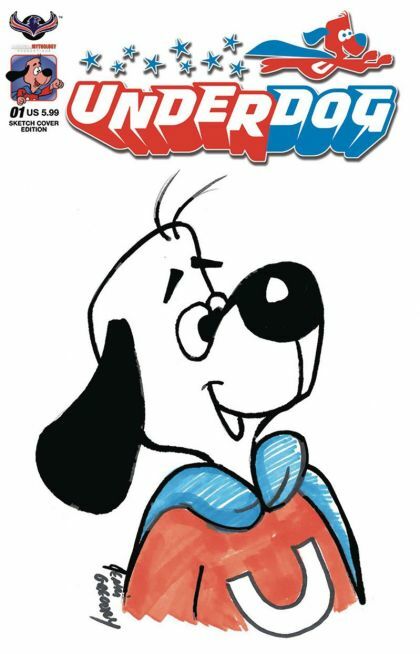 Artist Jenni Gregory delivers a hand drawn Underdog sketch on this special edition! Get one of three designs!